These baby-friendly sensory bags are baby, toddler & preschooler approved! 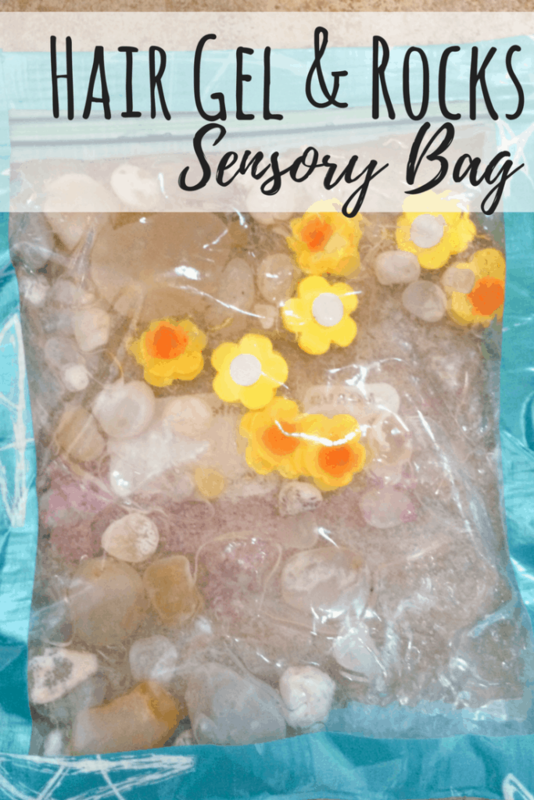 4 different ways to make simple sensory bags for all kids. 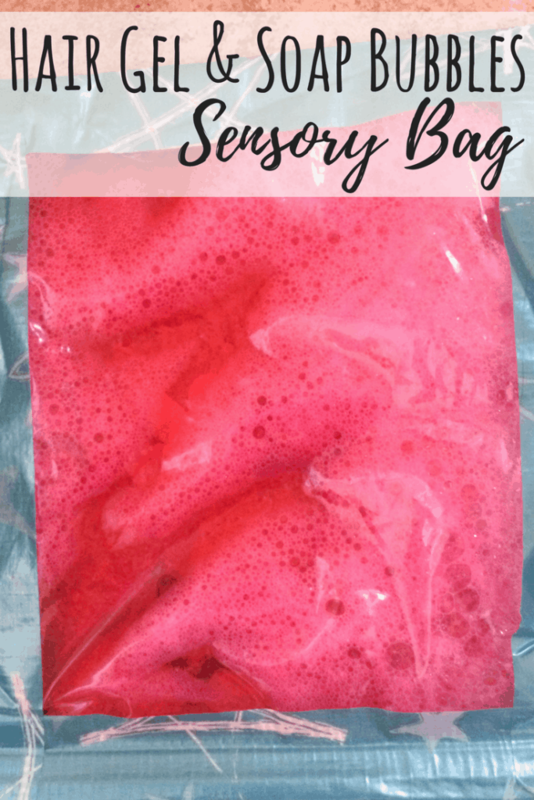 Sensory bags are one of my favorite baby-friendly activities. They provide so much opportunity for exploration and can keep a baby occupied for quite a while! 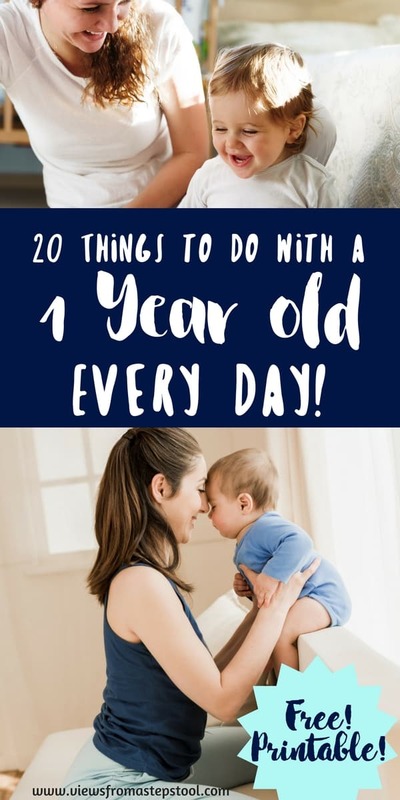 They are great to use for babies from tummy time all the way through toddler-hood. 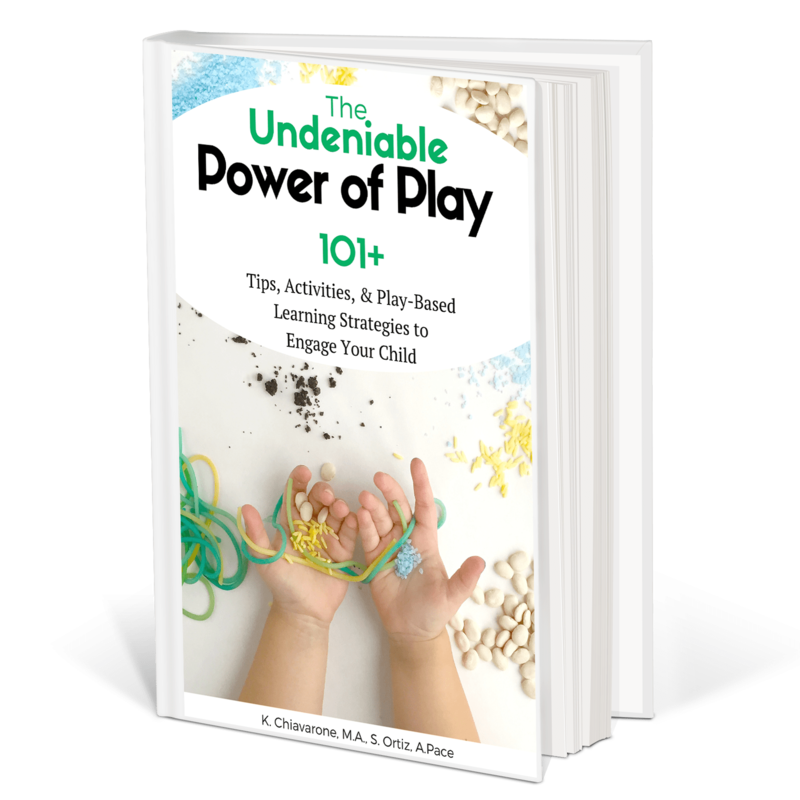 Kids learn so much from hands-on experiential play, and sensory activities for babies are among the best! 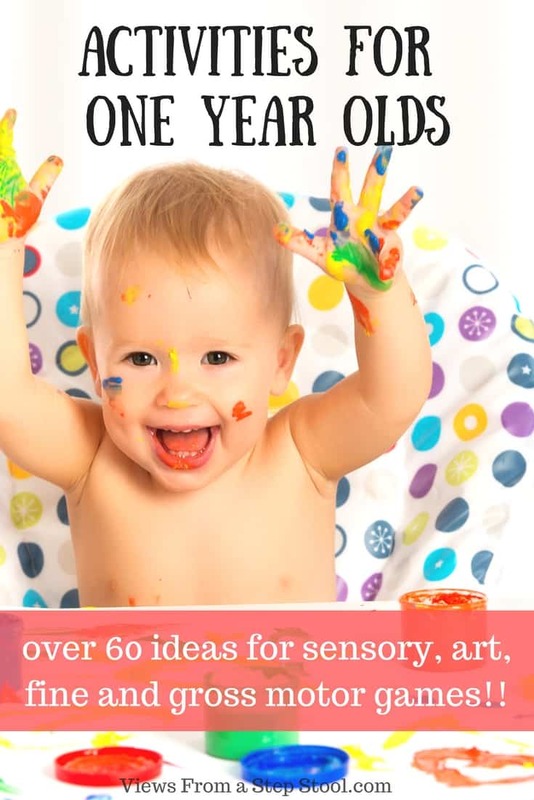 Young babies will love to explore the way they feel, especially if made of simple colors such as black, white, red and blue. As they get older, toddlers will love to find what is hidden inside the sensory bags, and will enjoy the bright colors of the rainbow. 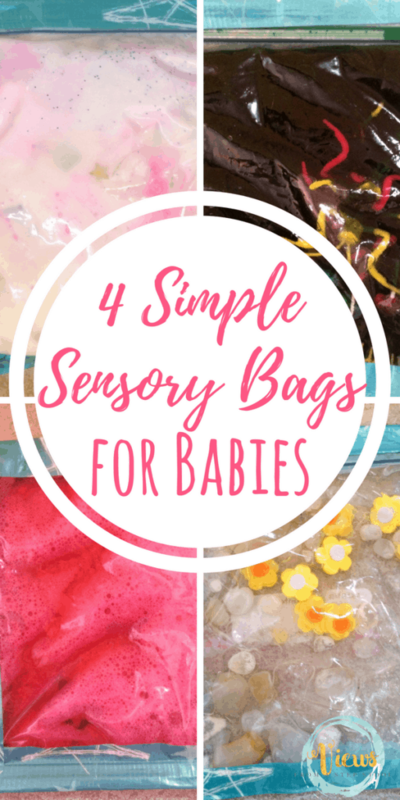 There is so much opportunity for creativity as a parent or educator when using these baby-friendly sensory bags. 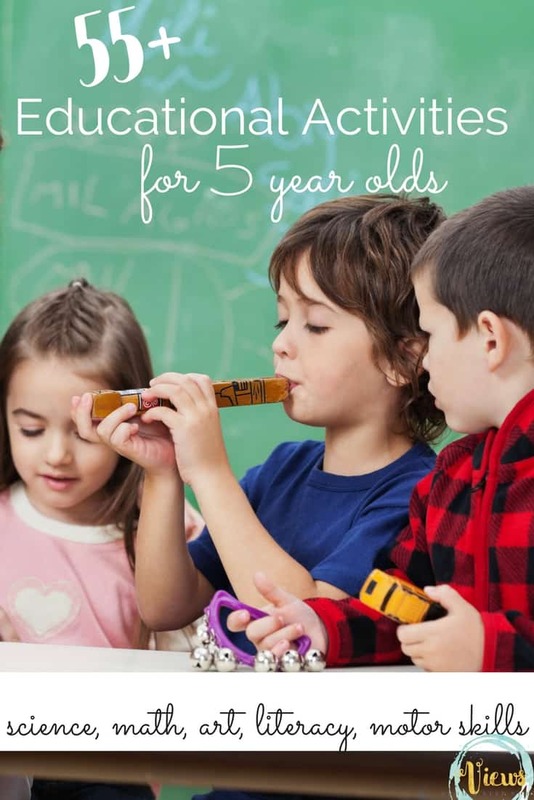 They are great tools for learning the alphabet, colors or for thematic units. 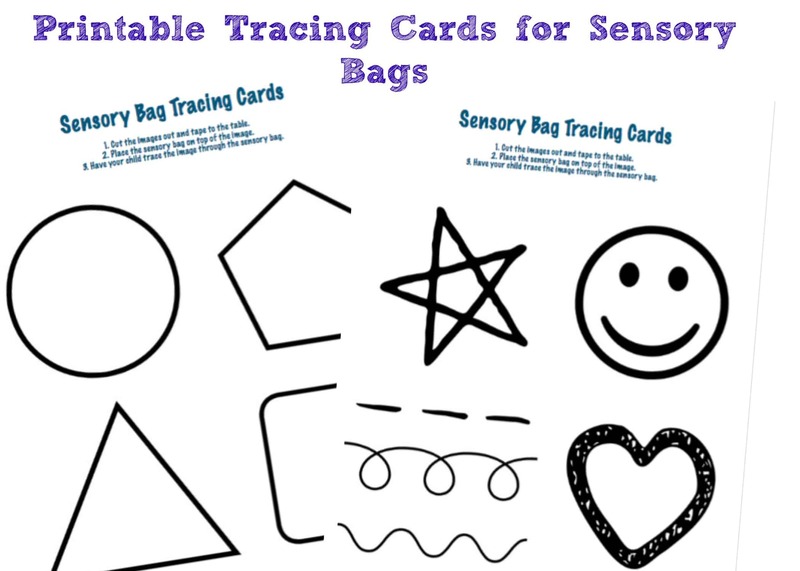 We have created a set of printables that can be used as tracing cards underneath the sensory bag. 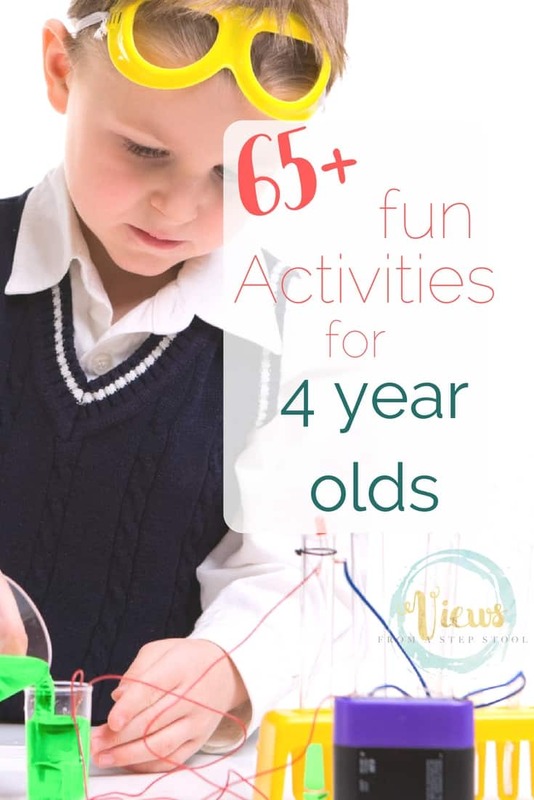 This is EXCELLENT for pre-handwriting skills and can be used with toddlers well before working on handwriting with a pen or pencil. Just tell us where to send your password for exclusive content! 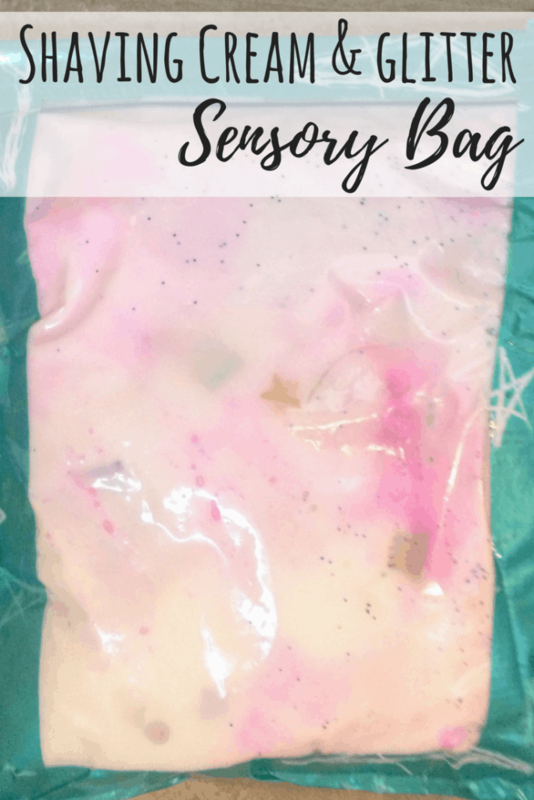 There are SO many different ways to make sensory bags, but I love to keep items like baby oil, shaving cream and clear hair gel on hand to whip up a simple sensory bag. 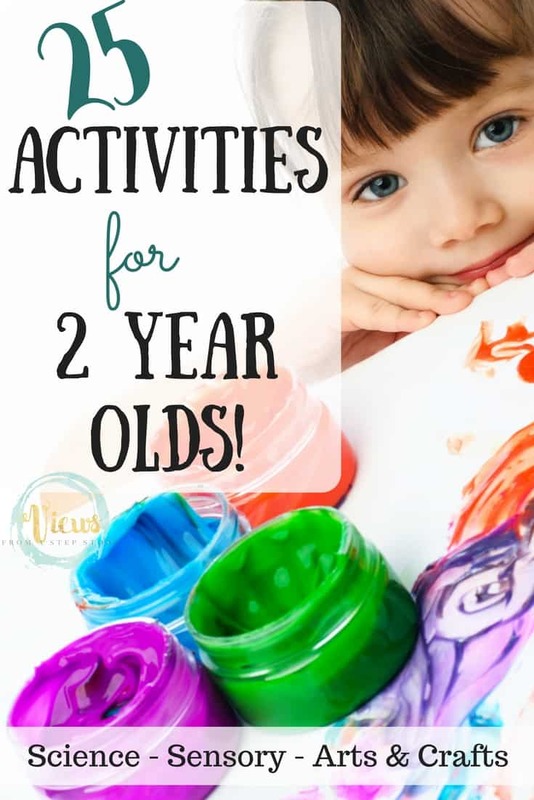 Additionally, many of your messy play ideas for babies and toddlers can simply be put into a bag and sealed for a new and mess-free experience. I chose to make four very simple bags that all of my kids would like to explore. 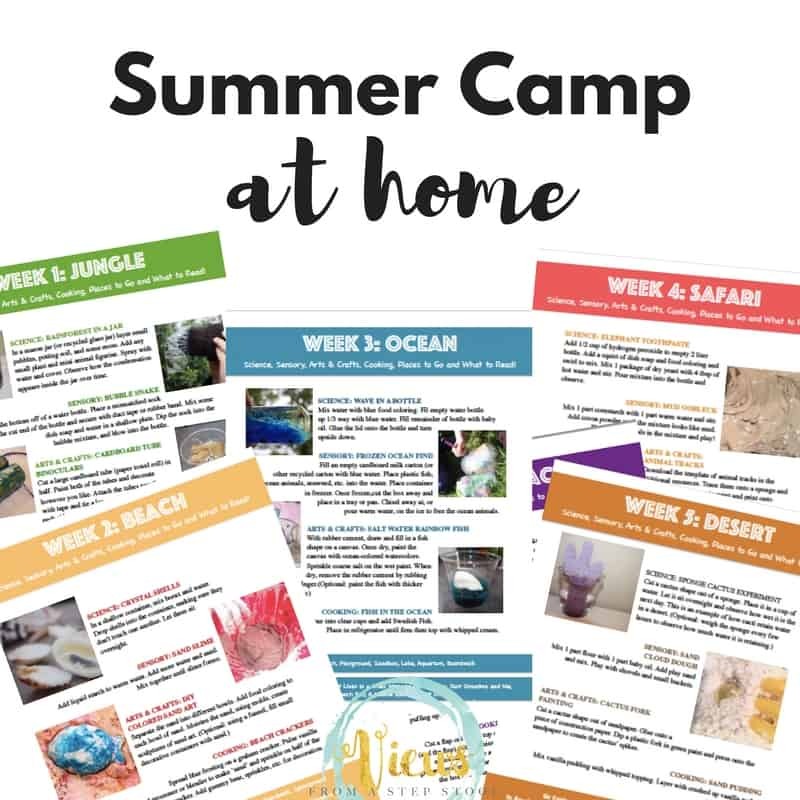 I am going to start making treasure baskets for them that can be changed weekly, this week’s treasure basket will be filled with their new sensory bags. Gather any other little (non-sharp) items found around the house that would be interesting for the kids. Small animals like these from Safari LTD, or even small toys are always fun! I prefer to use the quart-size freezer bags because they are the sturdy and are a good size for manipulating with little hands. As you will also see, I like to use duct tape all around the sides of the bag so that they don’t pop open and make a mess everywhere (this is what makes them baby-friendly and a perfect activity for 1 year olds)! 1. Clear Hair Gel Sensory Bag: I filled the first bag with clear hair gel, some small foam flowers and some agates that my family had collected from our favorite beach where we camped when I was little. 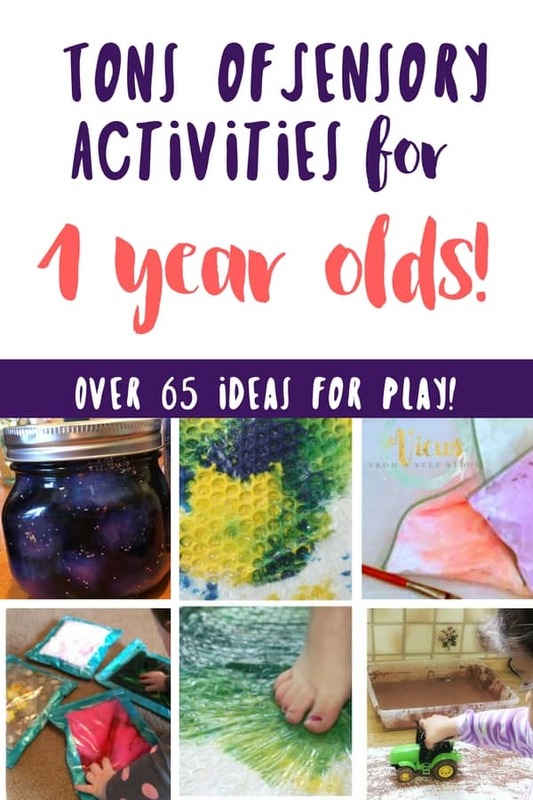 The gel is my favorite filler because it makes the bag so squishy and is see-through, this would be a great option for an alphabet or number bag for toddlers. 2. Hair Gel, Soap and Food Coloring: I also experimented with a mixture of hair gel, soap and food coloring. 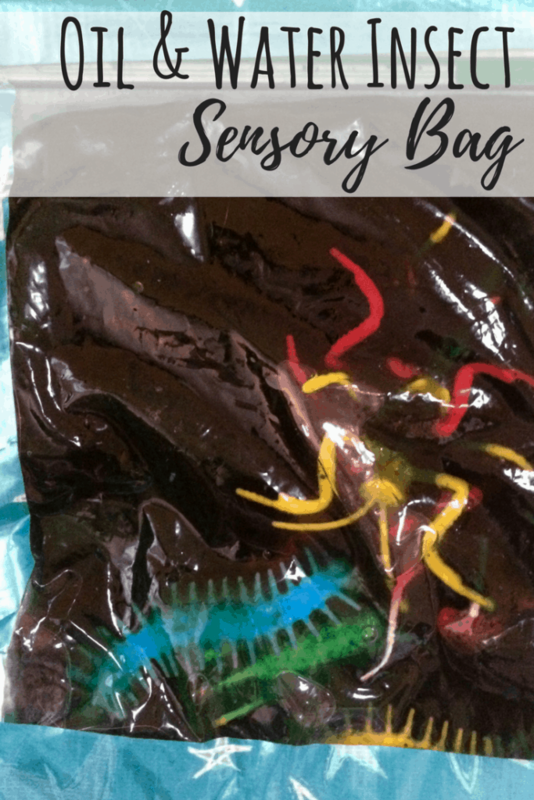 This sensory bag was a hit with M (4) because of the bubbles. I filled it with some pink and purple plastic jewels. Because of the color it is difficult to view the jewels, so this has become our I-Spy bag, we have to really feel around to find the various shapes. 3. Colored Water and Oil: This sensory bag is filled with colored water and oil, I think if I had used less water this would have had a better ‘lava lamp’ effect which would have been a bit more fun to look at. This bag is filled with little plastic insects and bugs, perfect for the Spring and our caterpillar exploration we will be working on. 4. 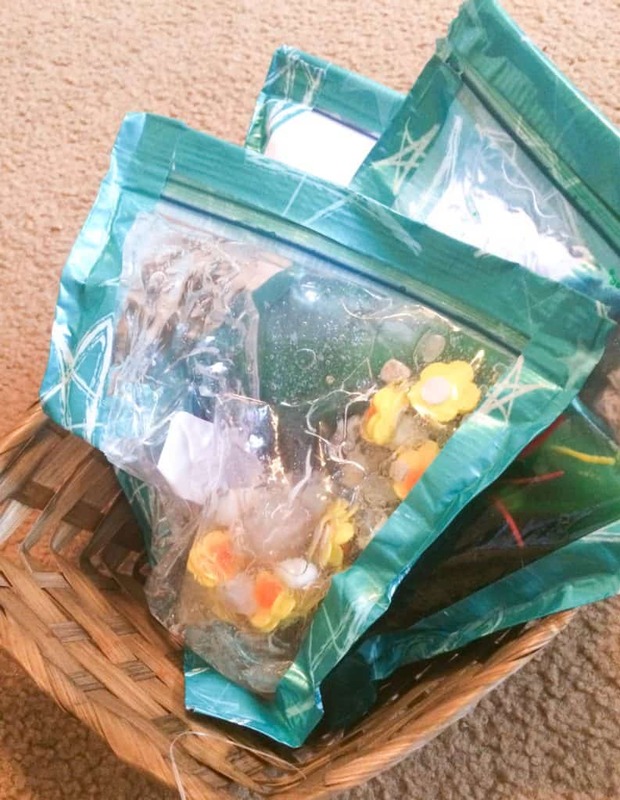 Shaving Cream and Glitter: The sensory bag is full of shaving cream, glitter and confetti. This is a fun one as well and is also good for searching for the ‘treasures’ as the confetti get a bit hidden in the shaving cream, plus is super squishy and fluffy! 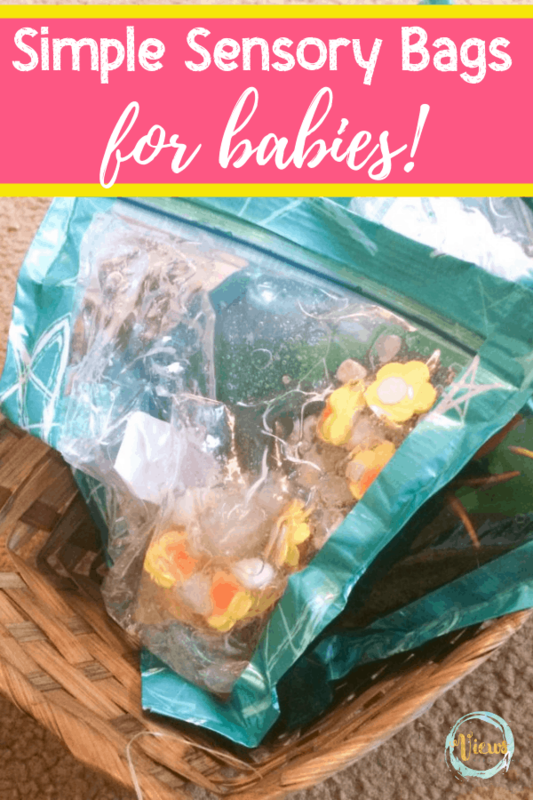 I love that these baby-friendly sensory bags are such a hit with ALL kids! 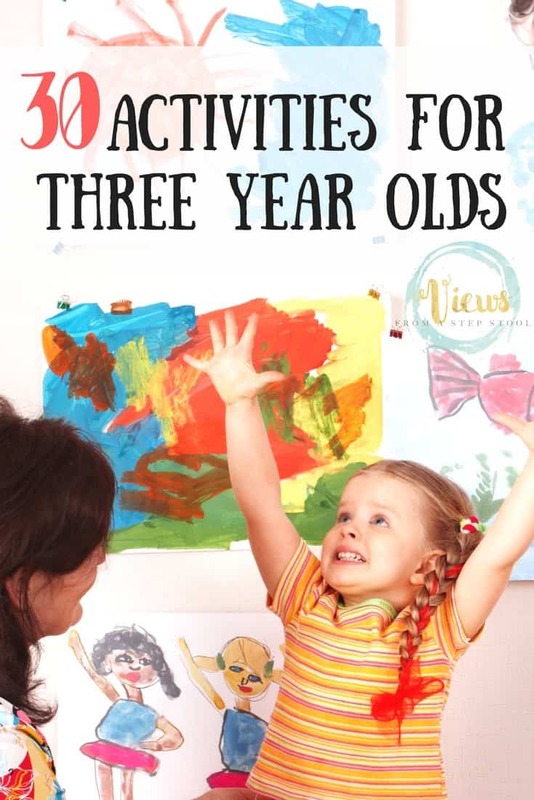 Its not easy to find something that are both baby, toddler AND preschooler approved! 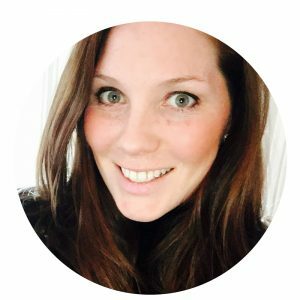 Have multiple ages you are trying to occupy?